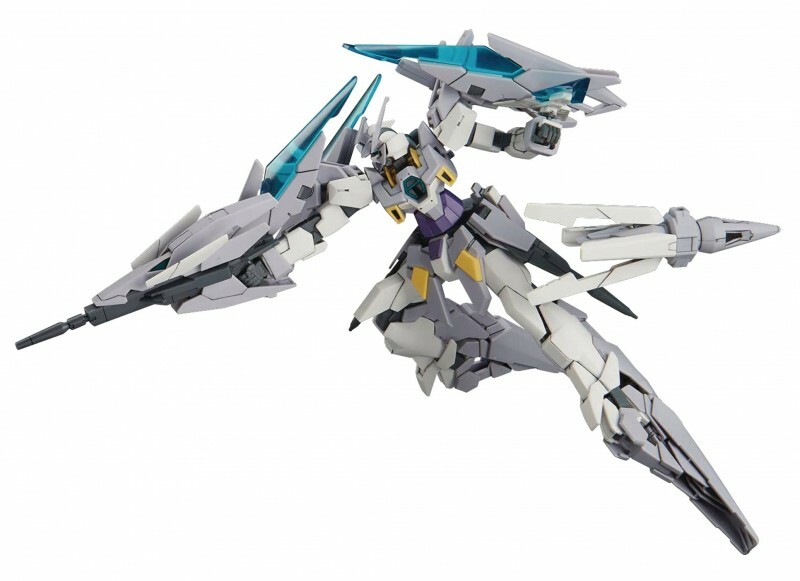 The final form of the Gundam AGEII Magnum with additional Funnel weapon equipment! Includes all original Age-II Magnum Weapons like DODDs rifle, beam sabers, shiguru shield and display base! Runner x 15, foil stickers, instruction manual.